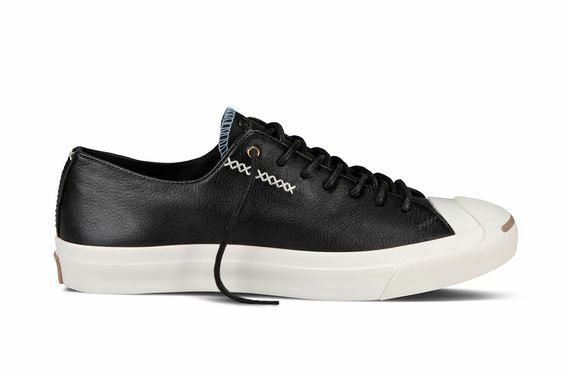 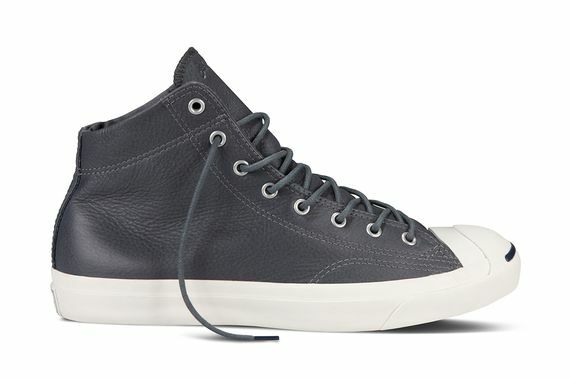 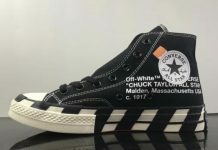 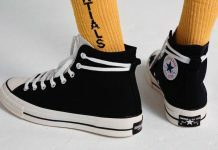 The Chuck Taylor’s little brother has been stepping out of its elder’s shadow in recent years, and if this Fall 2014 collection doesn’t help prove that I’m not sure what will. 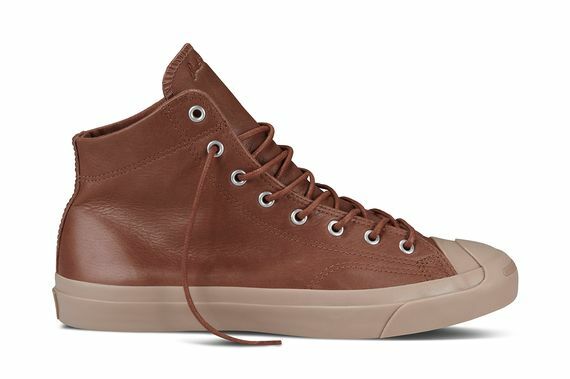 This series sees the kicks go hi and low, and from rich leather to classic canvas, these are looking crucial. 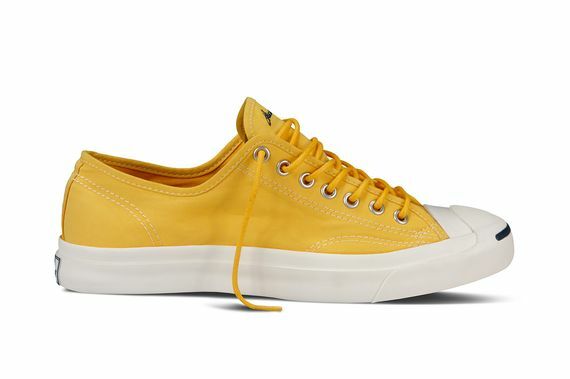 The highlight, in our opinion, are the stitch accented low-tops, but from the leather hi’s to the yellow low’s, it’s hard to go wrong here. 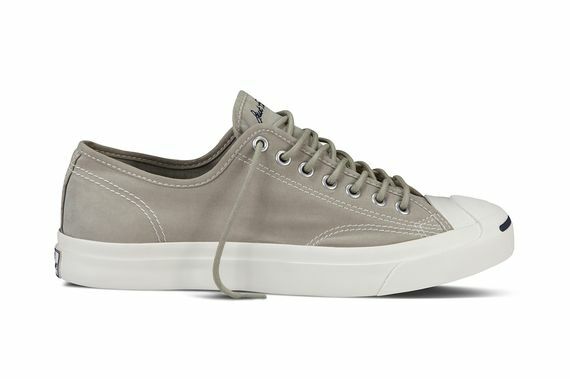 Head to your nearest Converse retailer and cop as many as your hands can hold.